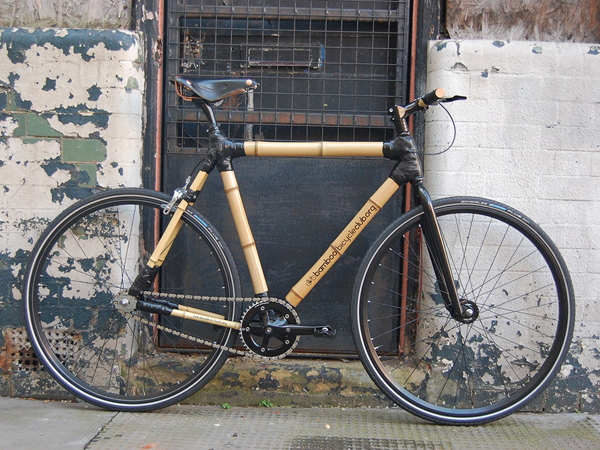 Bamboo Bicycle Club is the creation of James Marr and Ian McMillan, two bike-riding engineers who wanted to share their passion for building bicycles with other riders. "We want to transfer the skills and experience we have gained over the last two years – helping those riders who don’t have the time to research materials or test jig set-ups to realise their dream and own a bamboo bicycle which they have built to their chosen geometry." 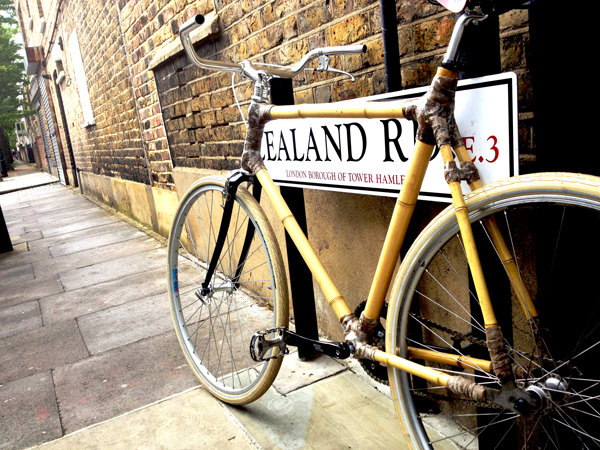 Their club happens at weekend workshops in an east London warehouse, where attendees are assisted with the build of their own bamboo framed bike. In two days, a robust, sustainable bicycle is designed and self-built. Homebuildlife subscribers can read more about the growing maker's movement in our macro trend, Hacktivate.